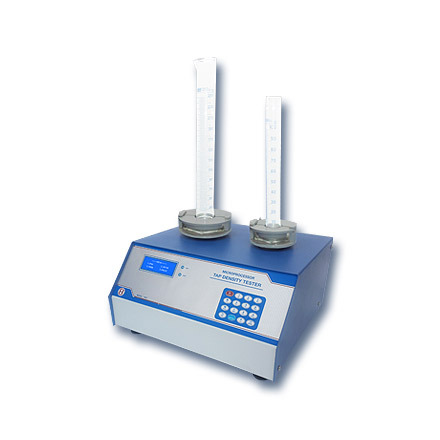 Tap/Bulk Density Apparatus | products Categories | Electronics India - Manufacturer, Supplier and Exporter of Analytical, Scientific Laboratory and Pharmaceautical Instruments in India. Electronics India is reckoned as an important manufacturer, supplier and exporter of hi-tech instruments used in the pharmaceutical industries, institutions and research laboratories. 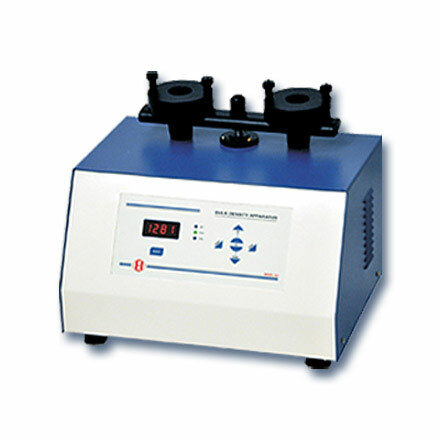 Electronics India has firmly positioned itself as one of the distinguished Lab Testing Instruments suppliers in India. Our Bulk Density Apparatus is an ideal, accurate and easy to operate instrument useful to study the packing down of powder beds of different pharmaceutical and chemical powders, flakes, pellets, granules and other bulk substances. Bulk Density is an essential test required in the process of tablet, capsule filling and cosmetic manufacturing.